Mason Square Health Task Force quarterly Community Check-Up! Free and open to the public. Free food. 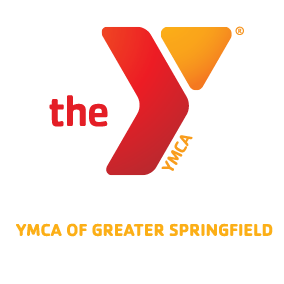 ← Falcons Landing at the Downtown Springfield Y!